I may have mentioned this before, however, I have social anxiety disorder. Also, I run a business in the public eye. Confusing, right? 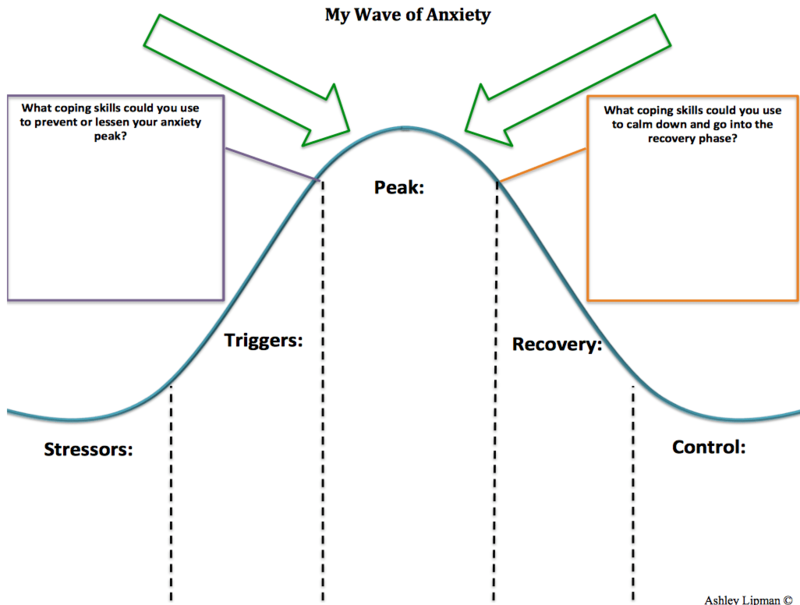 What if I told you that the trick to gaining control over your anxiety, chronic or not, is becoming an anxiety wave master? 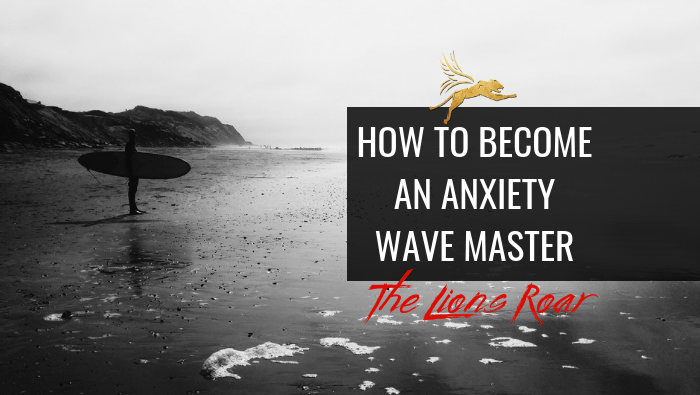 First, I’ll explain anxiety and the concept of an anxiety wave, then I can share with you how to become a wave master. (I consider myself such.) There’s a caveat – mastering a wave does not mean you won’t wipe out. Being an anxiety wave master is about expecting and accepting some wipe-outs and still doing it anyhow, still taking the risks to gain the rewards. Anxiety is our natural response to threat or fear. It’s our defense mechanism telling our bodies to prepare for the worst, based on preconditioned responses. Anxiety has a chemical component where it increases adrenaline production in the body. Adrenaline causes your heart to race, palms to sweat and heightens your senses. In the wild, that’s a pretty darn good warning system to have. 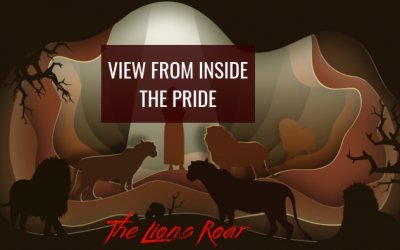 Where humans run into trouble is that not all of us live in a state of constant fear and survival. In fact, our society is designed to eliminate the needs for fight or flight stress. So, where does that leave us? With stress responses we don’t always need. Not all stress is bad, and for most, it’s generally managed. However, if you’re like me, it feels like you’ve got a stress response system without an off switch. It can feel like your anxiety kicks off running without provocation and never slows down. If this sounds like you, I’m here to help. Let me show you 2 pictures and a video. The first, shown below, is what a typical anxiety wave looks like. You can see a clear start, middle, and end, emphasis on the END. This is the cycle most people go through day in and day out without realizing it. This is the natural resting state, I suppose. What causes an increase in anxiety is exit behavior. 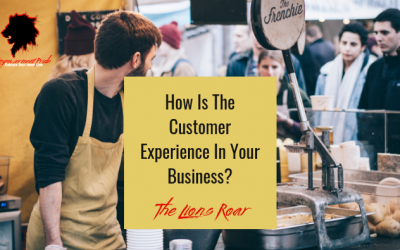 Rather than letting the cycle run it’s course, you cut out early to avoid the experience. This causes a slightly different response and serves only to elevate anxiety for the next time. Over time and without care, this situation can lead to disorders as one feels incapable of returning to that base state. To explain this concept with what I hope is a little more finesse is a short explainer video. Exiting out is anything that keeps you from experiencing the situation. It’s also what causes increase anxiety over time. These exit behaviors can vary, though the end result is clear, avoidance of the anxiety-causing task. As mentioned in the above video, the idea behind mastering your anxiety is becoming a master of the surf and riding the wave. Learning how to use S.U.R.F. to work through an anxiety wave each time. When you SUSPECT the onset of anxiety or start to experience anxiety is where we start to surf. One needs to be aware of the reaction and have named it, in order to move to the next step. Therefore, when your heart pounds and you’re feeling those physical responses, the act of noticing is you suspecting anxiety. Now that you’re aware that you’re experiencing anxiety, you need to UNCOVER the root of the reaction. If it’s justified (like being chased by a raging lion) it’s not anxiety, it’s survival. Please immediately run like hell. If it’s unjustified, meaning no threat to life or limb, you can comfortably proceed to the next step. We know it is anxiety and unnecessary or unjustified. Now, we need to choose how to respond. You may choose action or none, silence or protest, or any other range of action or non-action. The key is that you choose your response, thereby granting some form of control. That feeling of control is what will help you make the decision to finish up the last step. This is the most important step. Regardless of your actions or outcomes, you need to work through the situation from start to finish. In other words, from the time when you are in a resting state, until you next return to that resting state. Go through the motions, deal with whatever it may be, and reach the other side. It’s the act of reaching the other side repeatedly with success or a reduction in resistance is key. That’s how you’re going to ride those waves down into the shoreline. There’s plenty missing in the middle, such as what to do in any given situation, because situations change. Knowing the best steps to follow in a critical moment reduces your need to think or make a decision and increases likelihood of action. Though it’s never easy, it is always worthwhile. 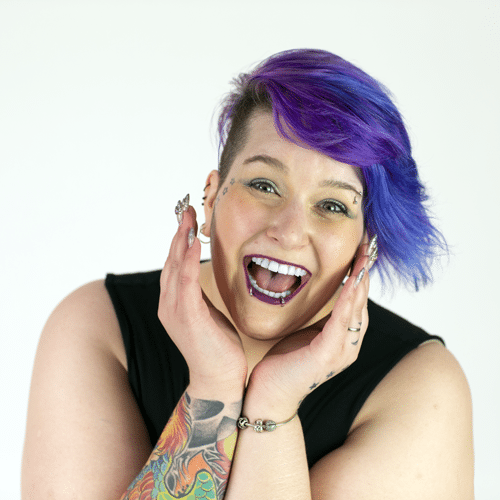 I have been pushing back against my anxiety and agoraphobia by riding the wave. It has not prevented my anxiety, though it runs the course faster and the effects are less pronounced. It took me years to get to this point and I could only have managed to get here using that graduated exposure and constant use. It means I can go out when I need to, grow my business, and manage my life. That’s a far cry from where I was headed. 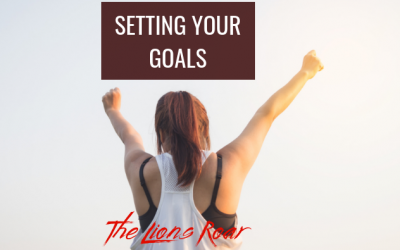 This is one of many processes and tricks I have in place to manage myself and my challenges day in and day out. If you are struggling and find this helpful, please shoot me an email. I will always extend and hand and shoulder to anyone who is working to improve. No one is perfect, so make sure you’re not imperfect alone.